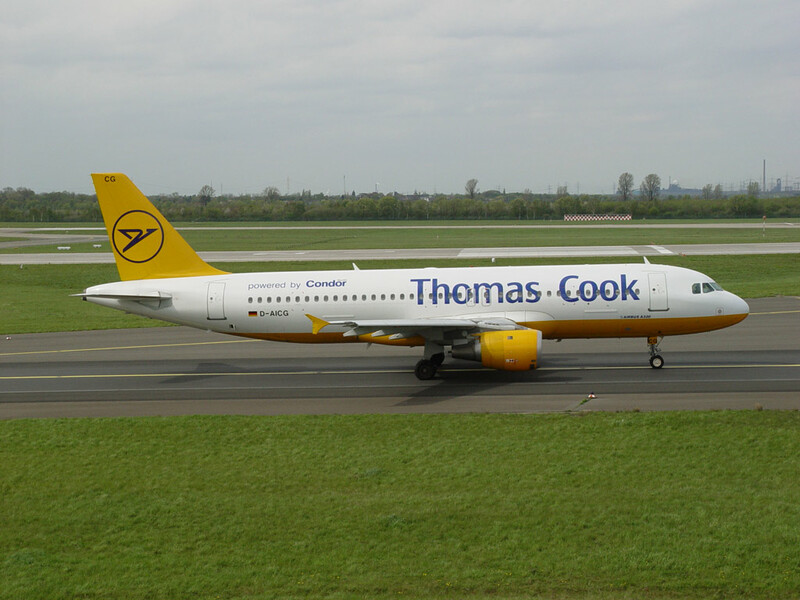 Formed as Deutsche Flugdienst. 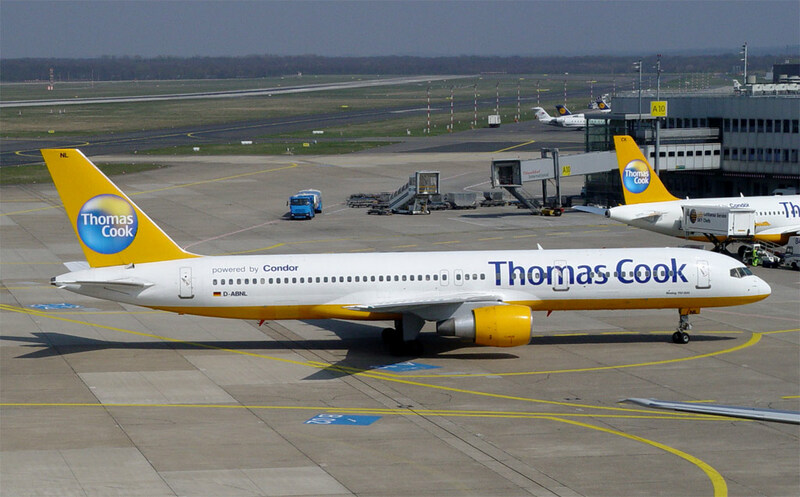 It was taken over by Lufthansa in 1960 and was renamed Condor Flugdienst in 1961. 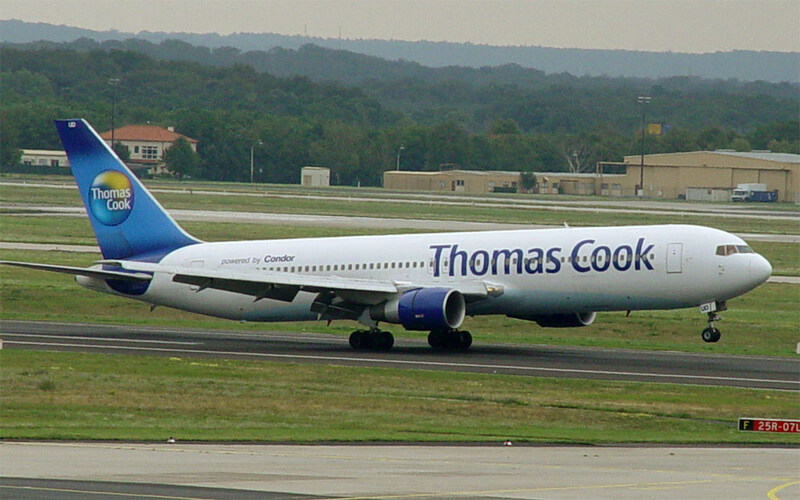 En 1989, it made a joint venture with Turkish Airlines to form SunExpress Airlines. 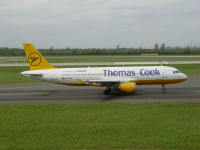 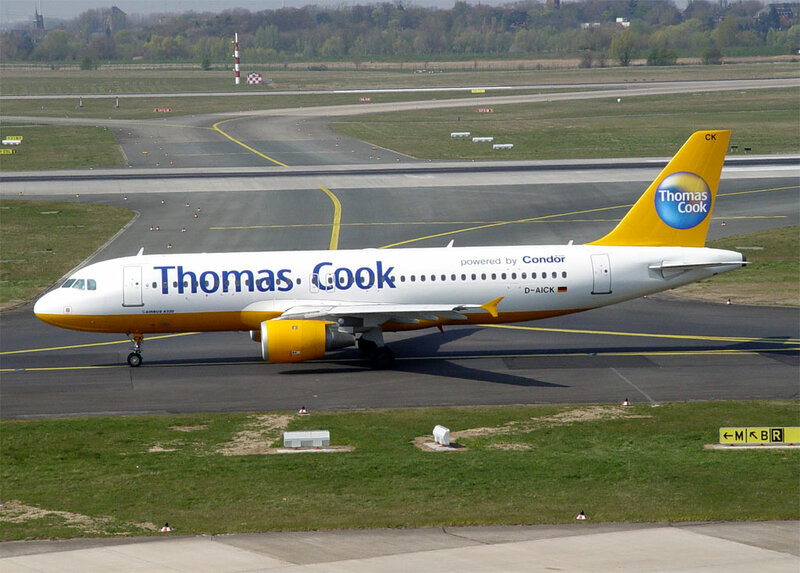 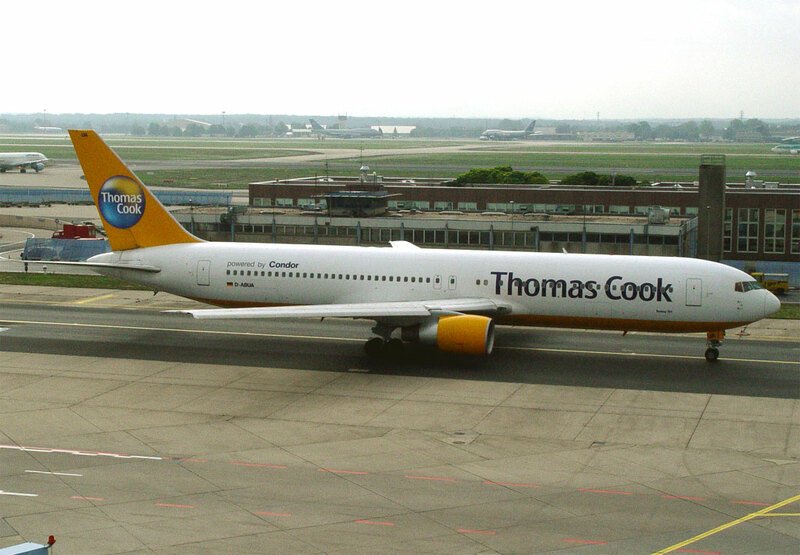 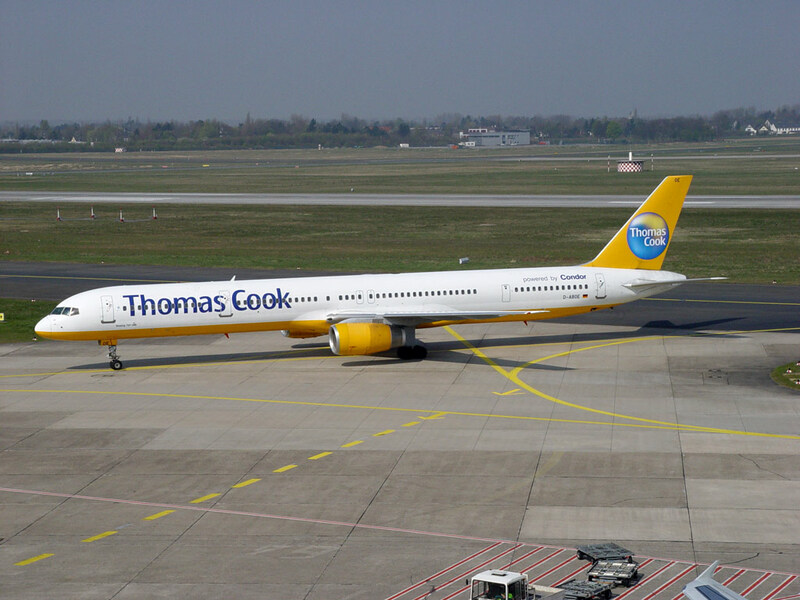 In March 2003, the airline was renamed Thomas Cook Airlines (Germany). 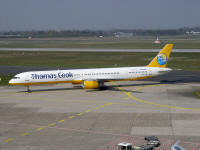 It was rebranded again as Condor Flugdienst in 2004.